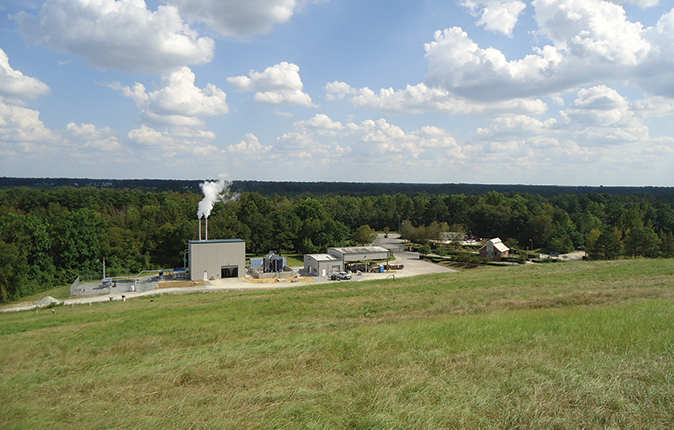 APTIM provides complete design-build, operations and maintenance and owner/operator services to support landfill gas-to-energy project development. Our innovative solutions address many challenges, including long pipelines from landfill to utility and complex mechanical system requirements. Since 1995, projects that we have designed and/or operate represent more than 17 MW of energy produced.